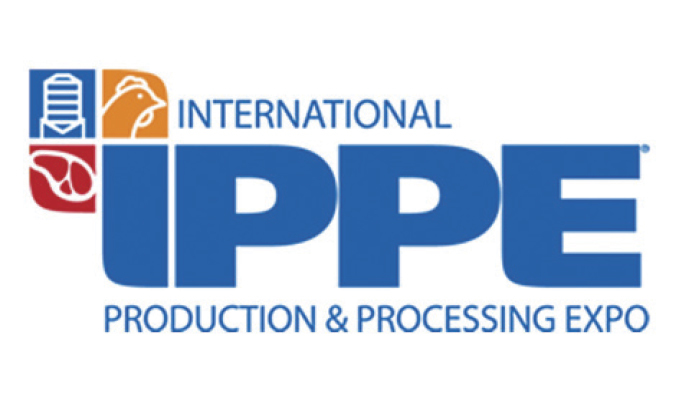 The International Production and Processing Expo (IPPE) is a collaboration of three shows—the International Feed Expo, International Meat Expo and International Poultry Expo—representing the entire chain of protein production and processing. The event is sponsored by the American Feed Industry Association (AFIA), North American Meat Institute (NAMI), and U.S. Poultry & Egg Association (USPoultry). 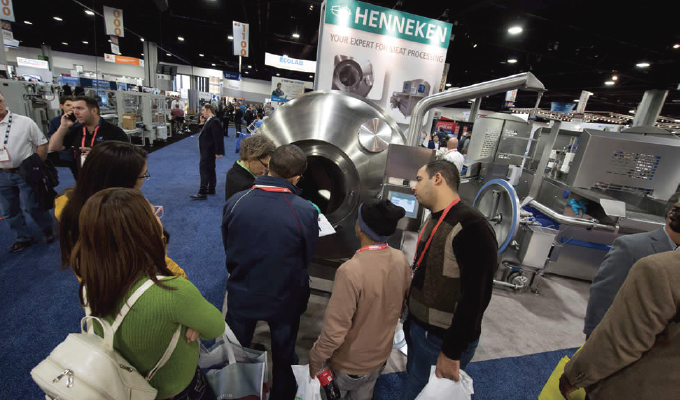 IPPE will be held February 12 through 14, 2019, at the Georgia World Congress Center in Atlanta. 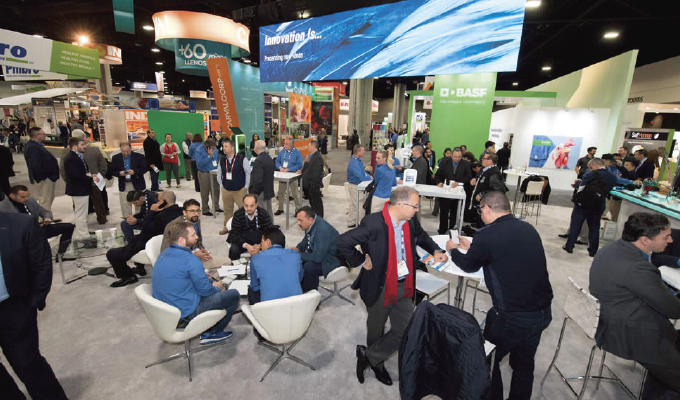 The 2019 IPPE will have almost 600,000 square feet of exhibit space and is expected to attract more than 32,000 attendees. IPPE is a collaboration of three trade shows—International Feed Expo, International Poultry Expo, and International Meat Expo—representing the entire chain of protein production and processing. Water is an essential component of producing a safe and wholesome source of protein. 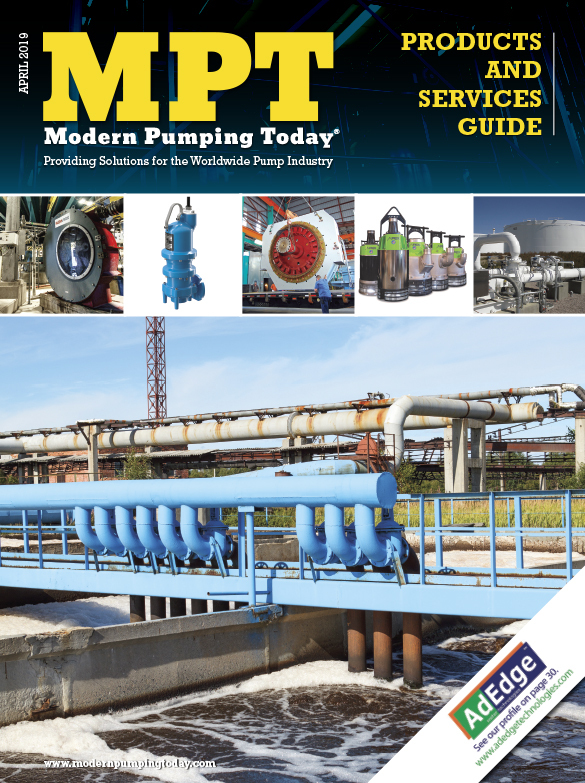 While the poultry and the egg industries have a long history of efficiently treating the wastewater generated in poultry and egg processing plants, industry wastewater professionals face new challenges stimulated by the use of antimicrobial compounds to address food safety requirements. USPoultry is hosting an education program, “Wastewater Treatment Challenges for the Poultry and Egg Industry,” which will examine some of the challenges involved in wastewater treatment. 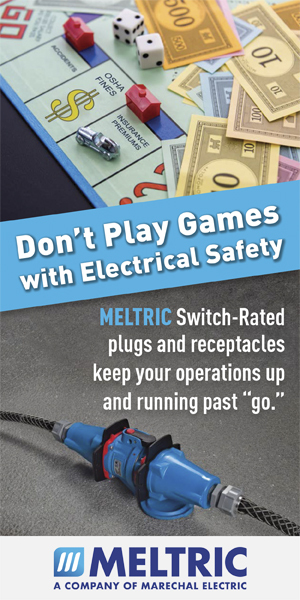 IPPE is planning a variety of free activities and networking opportunities for attendees. The Welcome Reception at the Georgia Aquarium will be held Tuesday, February 12. 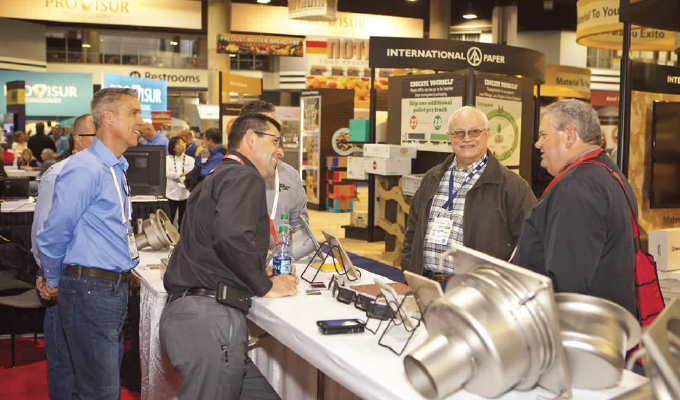 Complimentary tickets will be available on a first-come, first-serve basis to all IPPE attendees. Tickets will be distributed at a special desk in the B-Building and C-Building lobbies on Monday and Tuesday of the Expo. 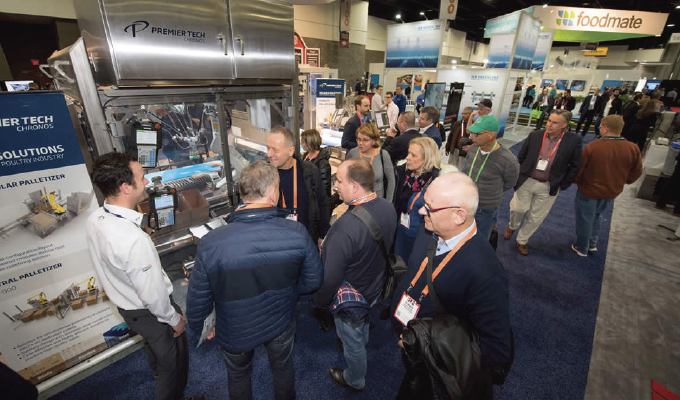 IPPE attendees can attend daily TECHTalks. 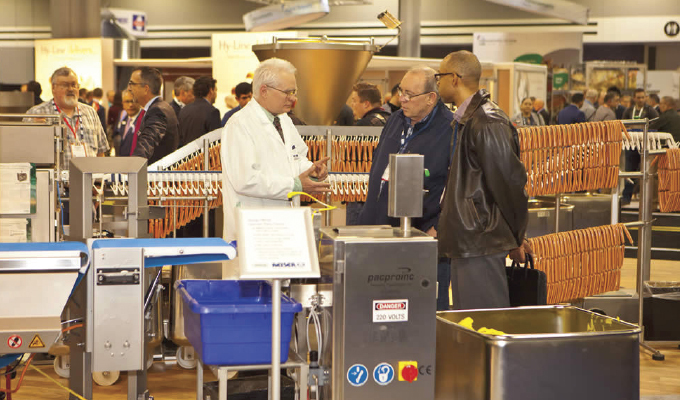 These short, educational exhibitor presentations address operations and technical issues critical to all aspects of the animal food, meat, and poultry industries. The presentations will be offered throughout the event. A Poultry History Museum/Hall of Fame display takes attendees back to the beginnings of the American poultry industry and describes how the industry became the world’s largest producer of poultry products. IPPE is also hosting a “Chicken and Turkey Cutting and Cooking Demo” at the Event Zone. Shaun O’Neale, Season 7 champion of the television program MasterChef on FOX, will demonstrate cutting and preparing chicken and turkey products. IPPE’s first ever “Taste of IPPE” will be held at 2:30 p.m. on Wednesday, February 13, and will bring together a group of highly competitive Atlanta chefs who will be preparing their favorite recipes featuring beef, pork and poultry. Attendees can try as many samples as possible and cast their vote for the “Taste of IPPE” at the Event Zone.